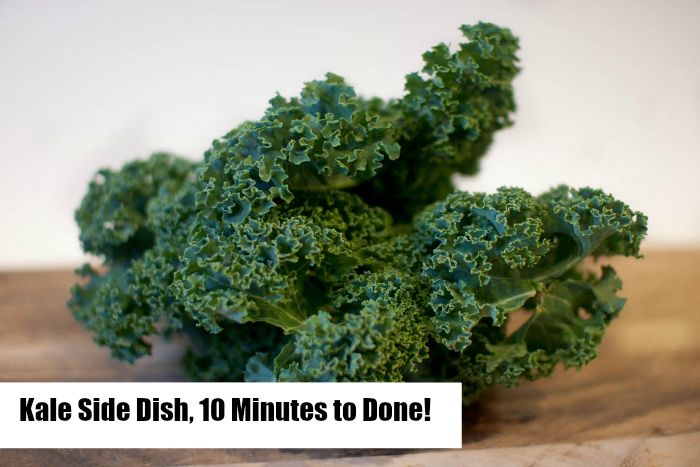 Kale Side Dish - 10 minutes to Done! I will stop at the store and pick this up tonight! Along with some yummy chicken. Thanks! I had some tonight also! It was so tasty! Okay, I’ll try it. Do you think I could use my rice steamer? I use it for broccoli and other veggies. So far I’m not a fan of kale. But it is so healthy for me, I would like to eat more of it. I love Kale, but I stir fry mine with pine nuts… Going to try the Parmesan version though… YUM!